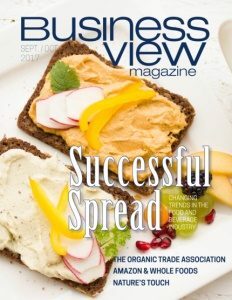 Business View Magazine interviews Stacy Elms, Community & Economic Development Director, Los Banos, California, for our focus on Economic Development in US cities. 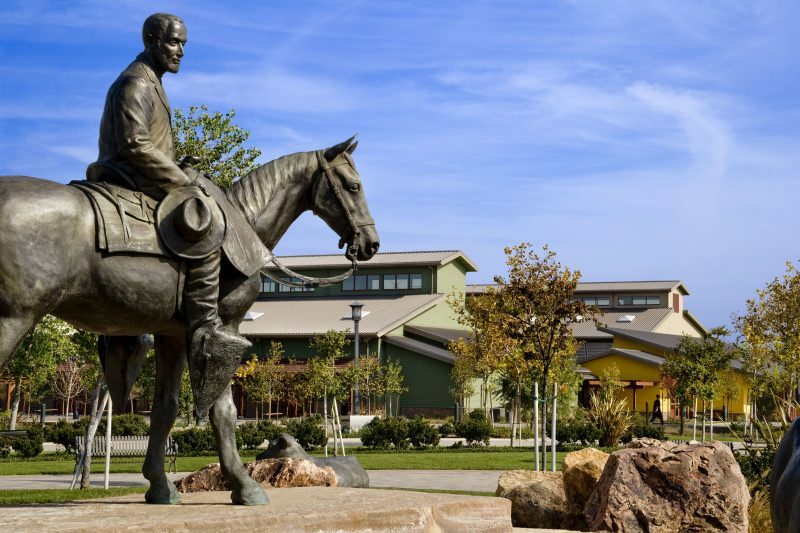 The resilient City of Los Banos, California is capitalizing on location – experiencing population growth due to its proximity to the Monterey Bay area, especially San Jose and the Silicon Valley, where housing supply is low and prices are through the roof. Ergo, the workforce is setting its sights elsewhere and Los Banos has become the bedroom community of the Silicon Valley. At the beginning of the Great Recession, developers in Los Banos literally walked away from finished lots. The city was left with an inventory of about 900 finished lots with streets, curb, gutter, sidewalks, all the wet infrastructure, wet pipes ready to go. Finally, in 2015/2016 there was an uptick in development, and in 2017 it’s still on the rise. Los Banos also had Kmart occupying a 70,000-square-foot building from the 1980s until October 2015. That’s when the company left town. It was a similar story to Lowe’s – folks lost their jobs and went on unemployment. Kmart had been a good, long-time employer, and its departure devastated the community. Today, however, that building is being totally rehabilitated and Save Mart Supermarkets has expanded into the site. The new owner has revitalized and repurposed the building into three suites. Elms adds, “Along with retail tenants, we are also hoping to attract industry and manufacturing. We’re working on a partnership between the city of Los Banos and Merced County to create an industrial park focusing on distribution warehousing, so we can compete with other communities like Patterson and Tracy that are capturing the goods and services moving on the I-5 corridor.” Los Banos also has a general aviation airport with a runway of 3800 lineal feet that is now, essentially, in the middle of the community. Due to airport land use compatibility issues, the city is working to relocate it. Doing so would free up some acreage, and, hopefully, attract a regional hospital in, or near, the area. As for downtown redevelopment, it is stalled in the planning stages. Elms explains, “We have an old rail corridor that dissects that core area, and where the track was has been redeveloped through the former Redevelopment Agency. Unfortunately, California no longer has that agency, but at the time Rails & Trails was put in, a rail corridor regulating code was developed with a master plan land use code – that plans the redevelopment of the area that is part of our downtown. It creates a live/work type community to meet the demand that Millennials are focusing on, with commercial on the bottom and residential on top. The hospitality industry is a key target for economic growth. 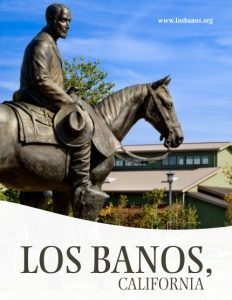 That was part of the city’s marketing mission at the recent retail convention – talking to various hospitality groups about Los Banos. They are also looking to diversify with industry and manufacturing, realizing they can’t depend on residential development the way they did in the 2000s. The city was devastated by the crash in the housing market, and is now looking for different ways to create employment in the community. Elms reports, “Close to 64 percent of the workforce commutes around 80 miles, one way. That’s three hours in the car each day. For those with young families, it really wears on their quality of life. We want to help with that by creating employment here in our community. Some Silicon Valley employees may to take a pay cut from bay area wages, but we’re hoping the increased quality of life would create a balance.